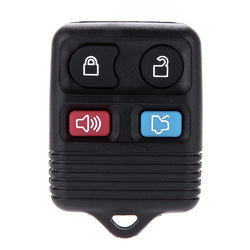 Manufacturer of a wide range of products which include bonnet logo, 2pc logo, diamond 2pc logo and car alarm remote transmitter. With our in-depth knowledge and vast experience, we are offering a comprehensive assortment of Bonnet Logo. The offered bonnet logo is valued among customers for its optimum quality. Our offered bonnet logo is designed from the best in quality of material and contemporary techniques in compliance with set standard of market. This bonnet logo is checked in terms of quality by our quality controllers for supplying a defect free range.